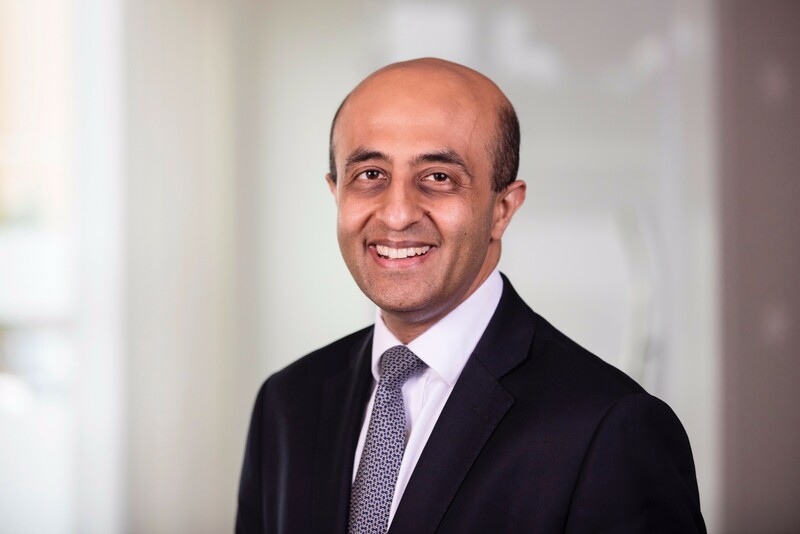 Jitesh Gadhia has over 25 years' investment banking experience, having held senior positions at Blackstone, Barclays Capital, ABN AMRO and Baring Brothers. He has advised on a wide range of high profile M&A and capital raising transactions across developed and emerging markets. Jitesh is a board member of UK Financial Investments and UK Government Investments, which oversee the ownership and management of state owned assets. He is also a board member of BGL Holdings , which owns comparethemarket.com, the UK's largest digital comparison website for financial and household services. Jitesh graduated from Cambridge University with a degree in economics and attended the London Business School as a Sloan Fellow. He has served as a Trustee of Guy's and St Thomas' Charity and of Nesta. Jitesh has been a member of House of Lords since September 2016. I am delighted to support the Global Teacher Prize since teachers are the key to building a better future for all humanity. Mahatma Gandhi spoke powerfully about how your beliefs, thoughts, words, actions, habits and values ultimately become your destiny. Teachers play a crucial role in shaping those traits and so in determining all of our futures.